Warning! You have already a lense in your cart, please combine it with a frame or delete it. Please select your office size or the required distance at which you wish the lenses to have the best performance. Fully personalized progressive lens specially designed for driving. It has a wide clear area of binocular vision in far distance combined with a wide corridor and soft transitions to offer the best comfort while driving. Fully personalized design with a balance between distance and near vision. Highly recommended for experienced and demanding progressive wearers who are looking for an all-purpose, comfortable progressive lens with wider visual fields at all distances. 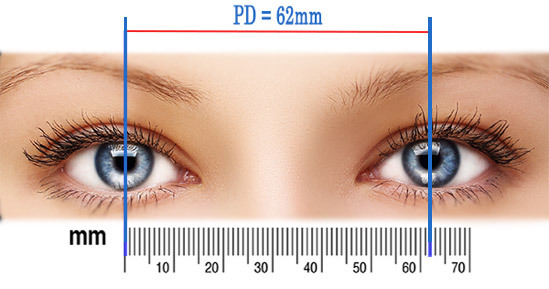 Occupational lenses that offer wide intermediate and near visual fields to provide the wearer clear vision at short distances. Fully personalized progressive lens exclusively for outdoor activities. This design offers a clear area of binocular vision in far distance and it is the ideal lens for dynamic outdoor conditions.